If you have ridden long distances or tried to improve your speed on the road, you know how important it is to achieve narrow position and keep the wind from slowing you down. 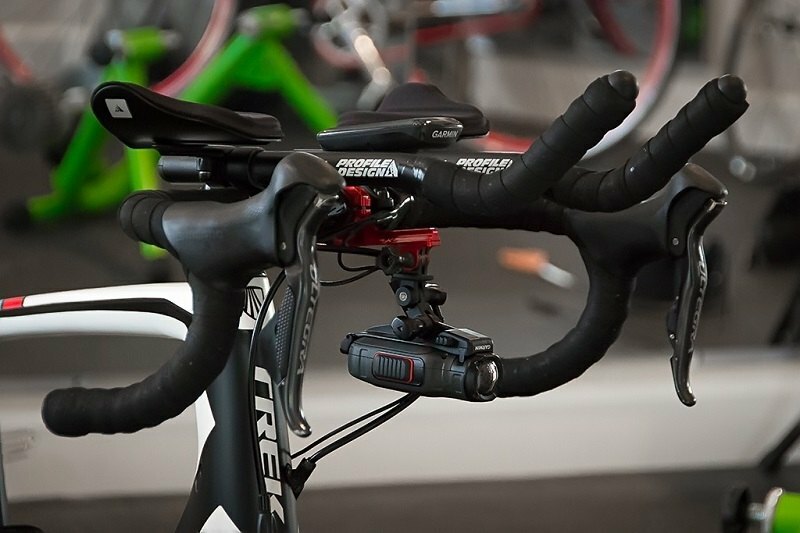 We can help you find the best aero bars, which help you achieve exactly that. When Greg LeMond came out for his time trial during the 1989 Tour De France, his aero bars turned out to be the main focus of the event. With the help of these innovative bars sticking out from his regular handlebars, he was able to smash records and do something that had never been done before in the history of the race, all while remaining well within regulation.